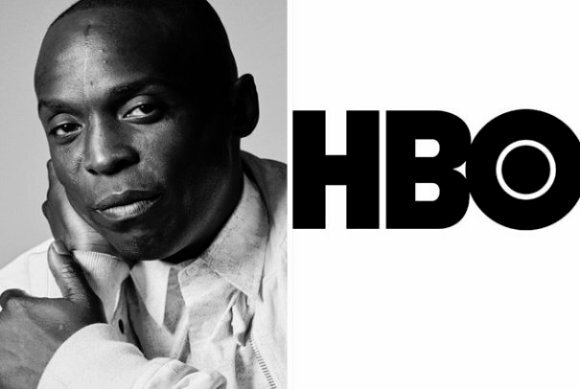 Deadline Hollywood reports that Michael Kenneth Williams has been cast as Montrose in the upcoming HBO adaptation of Lovecraft Country. This is amazing news, and also very surreal for me: Back before the book was even optioned, when I would play the “Who would you cast as X?” game, Williams as Montrose was always one of my first picks, though I never in a million years believed it might actually happen. In short, Wow!